High quality materials and components: Injected heat-resistant ABS body. A material that allows us to create unique forms that offer excellent thermal insulation. The machine group is mounted on a 3 mm-thick PA6GF30 structure, ensuring extra sturdiness. Aluminum & stainless steel thermoblock: High-capacity. Oversized to guarantee professional thermal stability and provide quality in every cup. The water circulates through a stainless steel circuit, reducing limescale build-up to a minimum. Provides a limitless supply of steam. Two thermostats control the temperature of the coffee and steam and a resettable thermostat protects the machine from accidental overheating. Professional vibration pump: Rated at 20 bar. 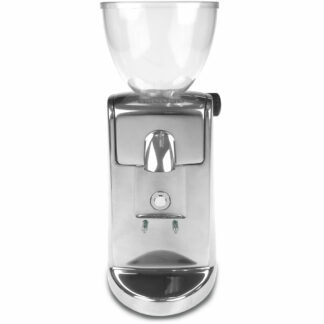 The pump passes water through the coffee at the correct pressure to extract maximum aroma and flavor. 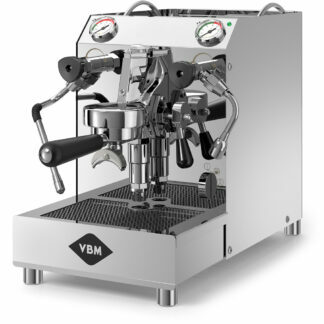 Special cappuccino steam wand: Available only on the Tronic models. 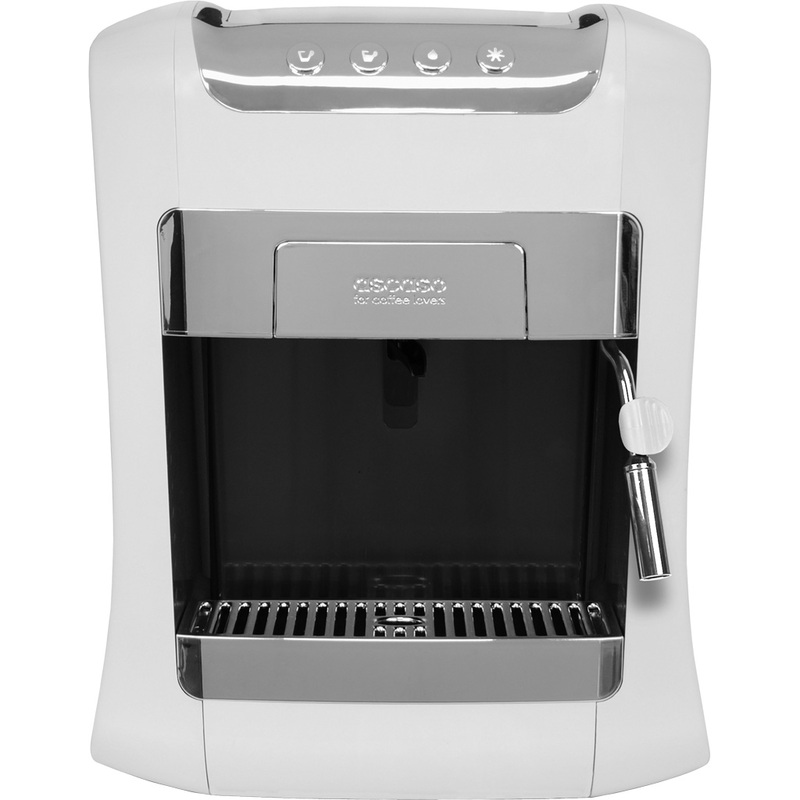 The design of the steam wand allows the user to make creamy cappuccinos and lattes with an ease that seems like magic. Powerful steam / hot water: The new aluminum & stainless steel group guarantees continuous, unlimited steam. The life cycle of the group is now much longer thanks to the fact that limescale does not build up on the stainless steel circuit. Used capsule chamber: ~30 used capsule capacity. Easy access and emptying. Fill warning. Easy-to-clean tray and dish. 2 liter water reservoir: Can be removed for easy maintenance, cleaning and visual access, allowing the user to quickly check the amount of water in the chamber. The reservoir can be filled with the coffee machine in operation. Water level light warning. Adjustable cup rest: Special design with height-adjustable cup rest for different-sized cups and glasses. From 2.5″ to 3.5″. Over pressure valve (O.P.V. ): Adjustable from 8 to 15 bars. 3 way solenoid valve: Allows the machine to offer dry dispensing, eliminating the final drips and preventing over-pressurization. Treated with a non-stick coating to prevent lime scale build-up. Electronic technology: Electronic thermostat. Stand-by function. Automatic stop based on water/coffee ratio. Warning when used capsule chamber full (30 capsules). Alert system for empty water deposit.